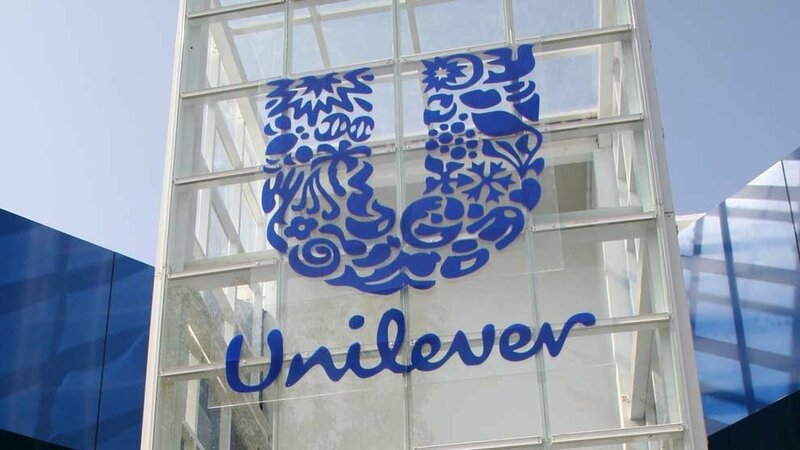 Personal care giant Unilever is looking to empower five million women to create a gender balanced workplace by 2020, according to Clive Stiff, CEO of Unilever ANZ. Speaking to womensagenda.au, Stiff has said that women are ‘essential to drive social and economic progress, and sustainable business growth,’ with global companies reaping the benefits of strong female leaders with a return on equity. Stiff said, “The business case for gender equality has never been stronger. As the world becomes more complex and uncertain we need more diverse voices and opinions around the table (in both business and government) to tackle the challenges facing our society and ensure long-term business success. Throughout my working life, all of the teams I have been part of have performed better when women were involved in the decision making. The company is said to making good steps in Australia and New Zealand to support its employees, focusing on flexible working and respecting different work-life rhythms.